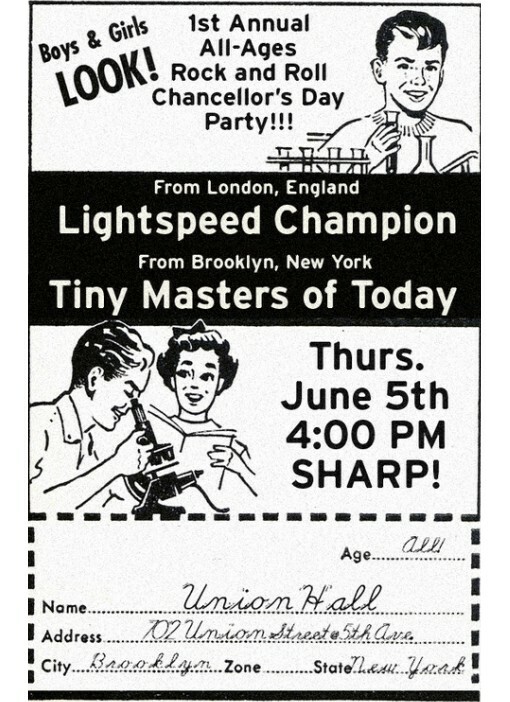 A Special Chancellor’s Day ALL AGES Show! Tickets $8. Available at the door only. Previous Post Southpaw Guffaw Thursday Night! Neko Case and Lucy Wainwright Roche Just Added!